-- Physics update of the 2007 and 2008. -- Fixed the Problem of Safety Car. -- Fixed the problem of LCD Honda. 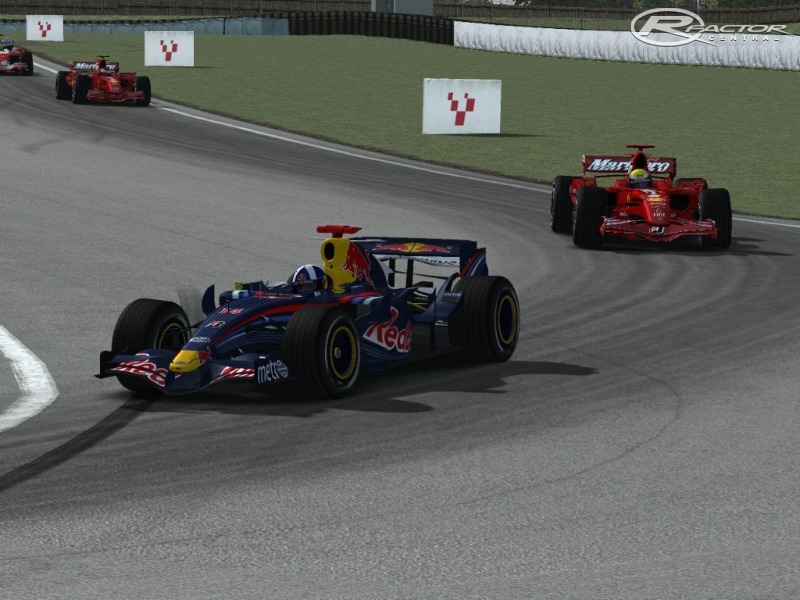 -- Fixed problems of AI to finish the race. 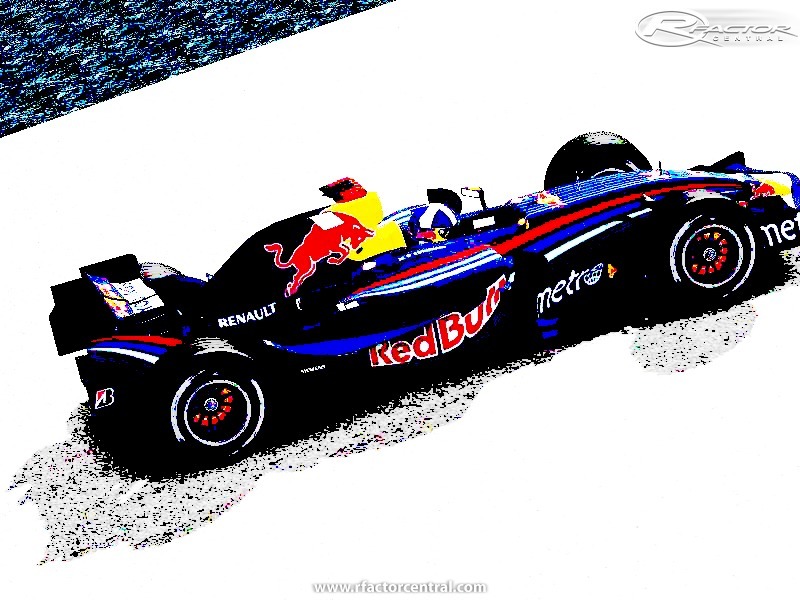 -- Update on Textures of Honda. -- Set the power curve Engines 2007 and 2008. -- Fixed Damager of The Cars. -- FSONE 2007 => Mode Single Player (Off-Line ). 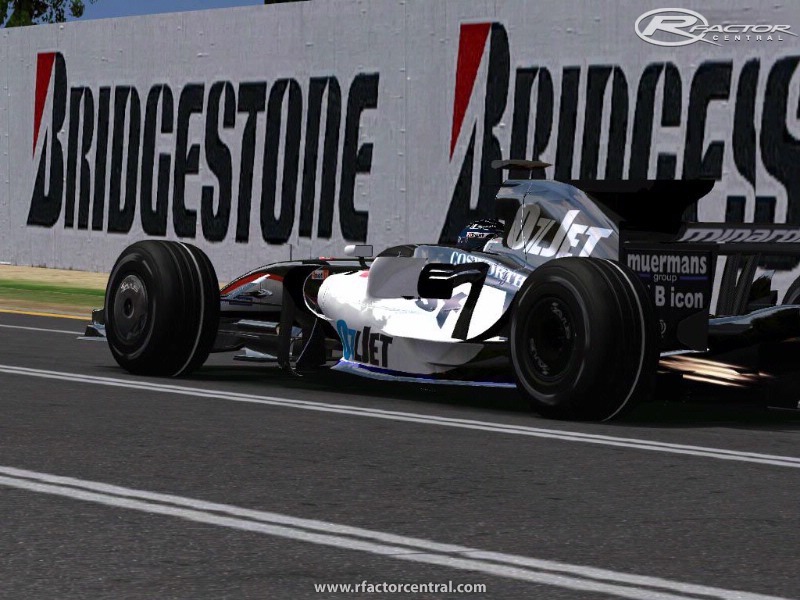 -- FSONE 2007 also brings the Wet Tires with Wet Textures , but this only works well with the track pack of Fsone. or editing a TDF to the Wet Tracks . -- FSONE 2007 brings the option of adapting the ParcFerme to the Rule of 2008 Formula 1 Seasson , therefore in the last session quilificación do not return the fuel burned during the round. -- To Enable 2 Sessions Quilificación the Q1 and Q2, we have to edit our PRL File in the user profile Folder or the profile of dedicated server and activate the second and the third practice Seasson. -- Final thanks to all the people who trusted and supported us and thank you very much for using the FSONE. -- Fisicas Acutalizadas del 2007 y 2008 . -- Fijado el Problema del Safty Car . -- Fijado el Problema del LCD del Honda . -- Fijado problemas de la AI para terminar la carrera . -- Actualización de las Texturas del Honda . -- Fijado la Curva de potencia de los Motores 2007 y 2008 . -- Fijados los errores del Damage.ini . - FSONE 2007 => Diferentes Físicas. FSONE 2007 trae también las ruedas de lluvia , pero estos solamente funcionaran bien con el track pack del Fsone . FSONE 2007 trae la opción de adaptar el parque cerrado a la temporada 2008 de la formula 1 , por lo tanto en la ultima sesión de quilificación no os devuelve el combustible quemado durante las vueltas que dais en esa sesión . - Para Activar las 2 Sesiones de Quilificación la Q1 y Q2 , Tenéis que editar vuestro PRL de tu perfil de usuario o bien el perfil del servidor dedicado y activar las sesión 2 y 3 de prácticas . Luego en para que funcione bien solamente los que no pasas de una sesión a otra deberán permanecer en boxes y no salir del servidor . Y Últimamente Queremos dar todas las gracias a la gente que confía en nosotros y nos apoya y muchísimas gracias por usa el FSONE . I am eagerly looking for a link to this mod download, but can't seem to find one anywhere. fix the links. half of them are broken! Does FSONE 2007 have animated arms? I like theis mod but am having a problem, when in a race I have a odd number of drivers. 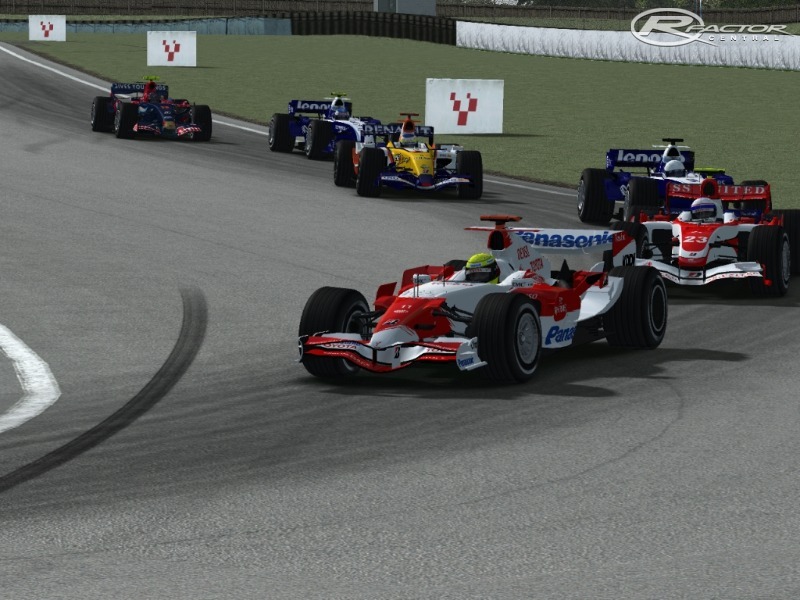 for example I set the AI drivers to 21 but for some reason Im getting two test drivers and am missing Rubens Barrichello and Nick Heidfeld, any idea?